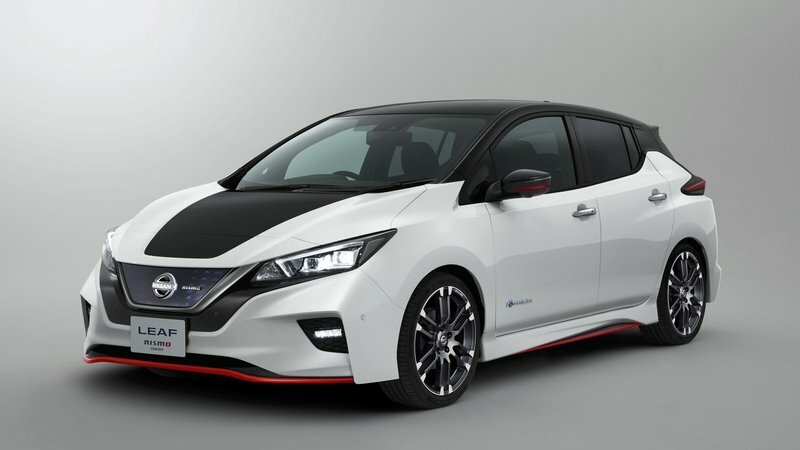 Why Can’t the 2019 Nissan Leaf Look Like This Leaf Nismo RC? In 2011, Nissan unveiled what was called the Nissan Leaf Nismo RC - an electric racer made of carbon fiber, with a propulsion system partially borrowed from the production Nissan Leaf and with exterior touches reminiscent of the Nissan electric car. 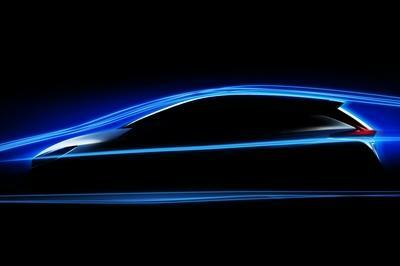 Fast forward to this day, and we’re looking at a new Nissan Leaf Nismo RC. It looks better, it is much quicker, and only eight examples will be produced. While some of the tech inside is clearly amazing, one has to wonder, why can’t the 2019 Nissan Leaf Look like this Leaf Nismo RC? 2018 Nissan Leaf to Get Magical "E-Pedal"
First of all, the Nissan Leaf Nismo RC looks really cool, and while it does have a clear racing pedigree, it actually isn’t made to just race. 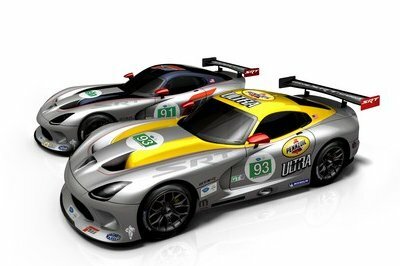 It’s a marketing ploy designed to ignite car enthusiasts’ thirst for electric racing cars. In return, it will also lead to a small increase in standard Nissan Leaf sales. To make it really cool and plain awesome, Nissan had to basically forget everything about the standard Leaf’s design. 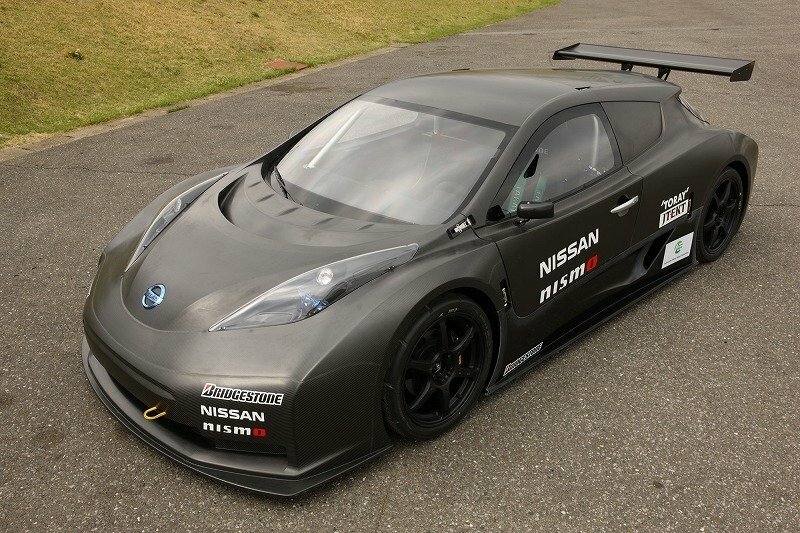 The Leaf Nismo RC thus received a monocoque chassis, all carbon fiber body, and it lost almost 12 inches in height while gaining a bit in the hips and in length. 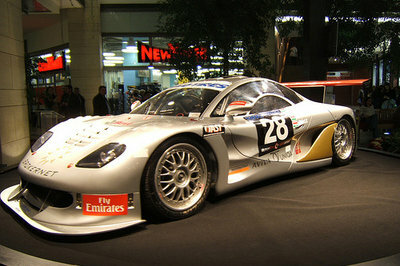 All in name of sacred aero efficiency and downforce. 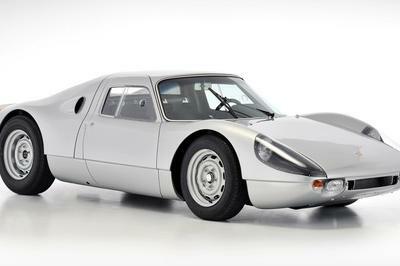 Obviously, it was translated from a family hatchback into an uncompromising racer. This led to a few important sacrifices along the way. It lost all the comfort it is known for in the cabin, the battery, although much the same as in the standard Leaf, has a new position due to driving dynamics requirements and weight distribution. And, most importantly, the number of motors doubled - to two. 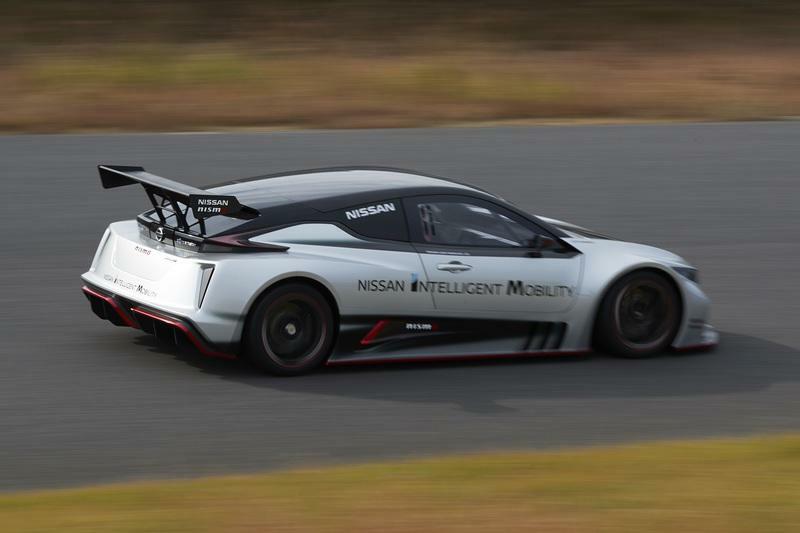 Now with 322 horsepower and 472 pound-feet of torque, the Nissan Leaf Nismo RC can surge to 60 mph in 3.4 seconds. No Leaf before it could do such a worthy feat. Plus, look at that insane rear wing. It is not there only for play. 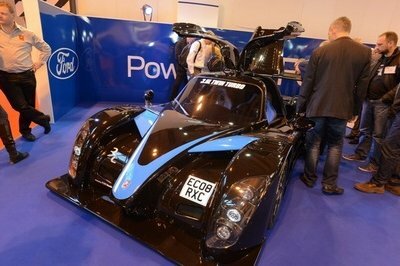 It actually provides exceptional downforce sticking the Leaf to the ground in corners. 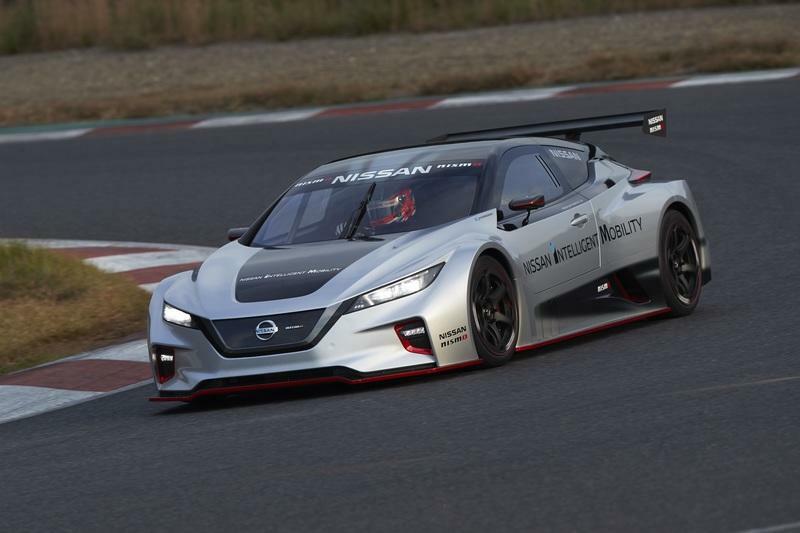 While all of these changes do make for a great and fast racing car, the simple matter of fact is that making the production Leaf look even close to this Leaf Nismo RC is financially and realistically unsound. Nissan would considerably lower the potential market for it, it would be far more expensive to produce (even if it was made out of conventional materials), and it would probably be a sales fail. Just look at the Peugeot RC-Z that is a 308 knock-off. Actually, just look at any three-door coupe hatchback - the Scirocco, or the CR-Z. They’ve all basically failed. 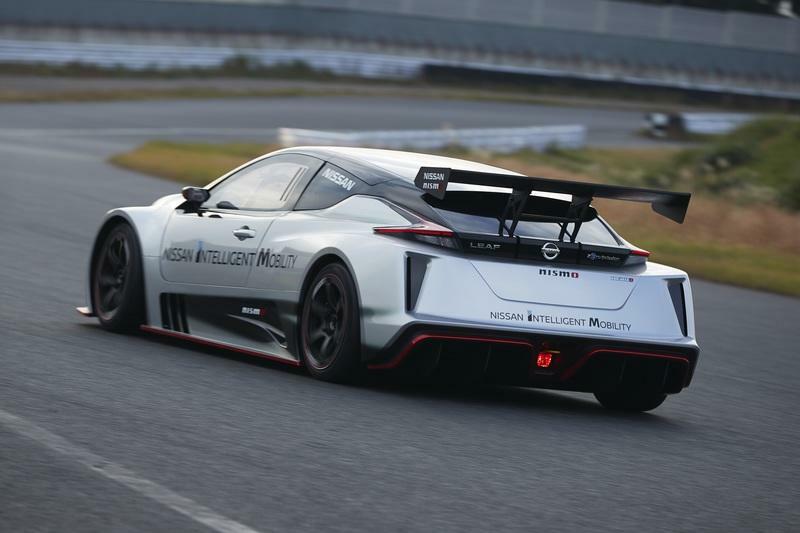 I do not see how a much more expensive Nissan Leaf Nismo RC could succeed. No way. 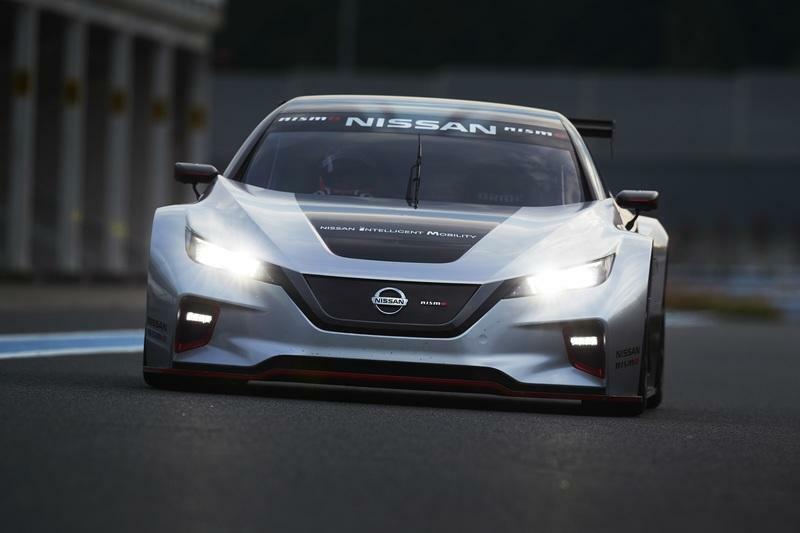 Producing a car like the Leaf Nismo RC would require a substantial retooling of the Nissan production facility, plus it would require re-engineering on a scale that would probably double the price of the car. Heck, it would be like a developing an all-new car. While I am sure this will never actually happen, the only way we could see a more alluring sporty Leaf is if Nissan decides to make a compact hatchback coupe. It could be beautiful, for sure, but it still wouldn’t be as exceptional as the Leaf Nismo RC. So, you better run to your reality and face the fact that the Leaf probably won’t evolve to the stature of a nice swoopy coupe you’d be eager to show to your female friends. 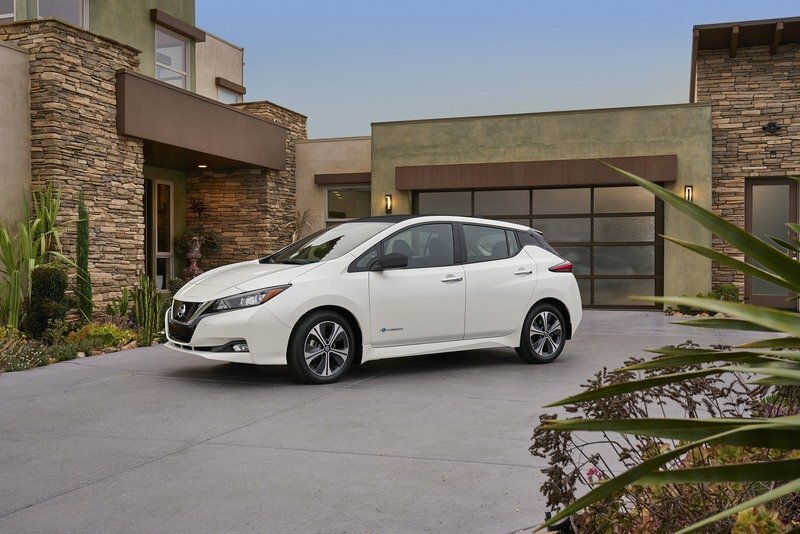 Read our full review on the 2019 Nissan Leaf Nismo. Read our full review on the 2017 Nissan Leaf Nismo Concept. Read our full review on the 2011 Nissan LEAF NISMO RC.